ProArt P32UC features a 32-inch 4K UHD (3840 x 2160) with a very solid 138ppi panel for 4X-higher pixel density and up to 300% more onscreen space than other Full HD monitors within its class, delivering great visual clarity with the finest details. 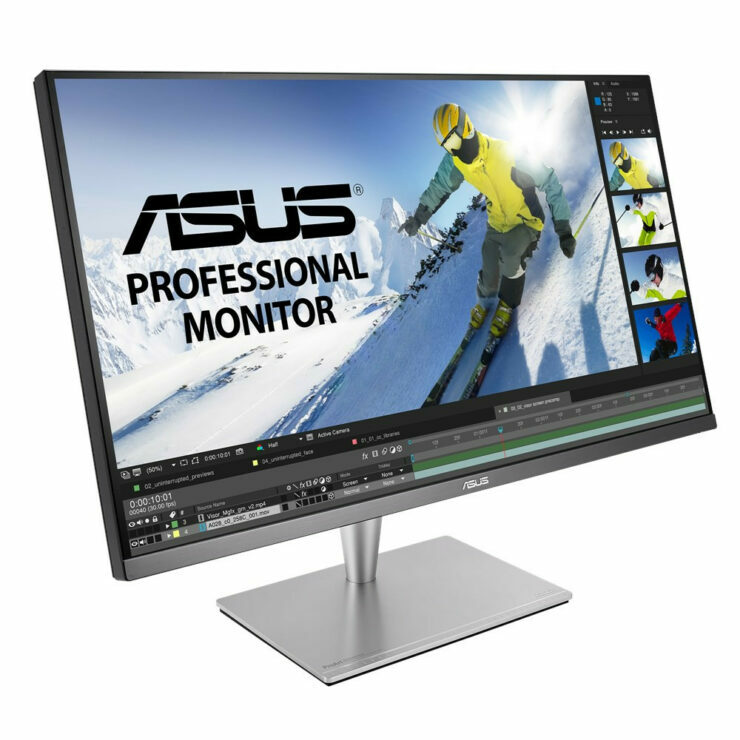 With a wide color gamut, the monitor exceeds industry standards by achieving fantastic 85% Rec. 2020, 99.5% Adobe RGB, 95% DCI-P3 and 100% sRGB. 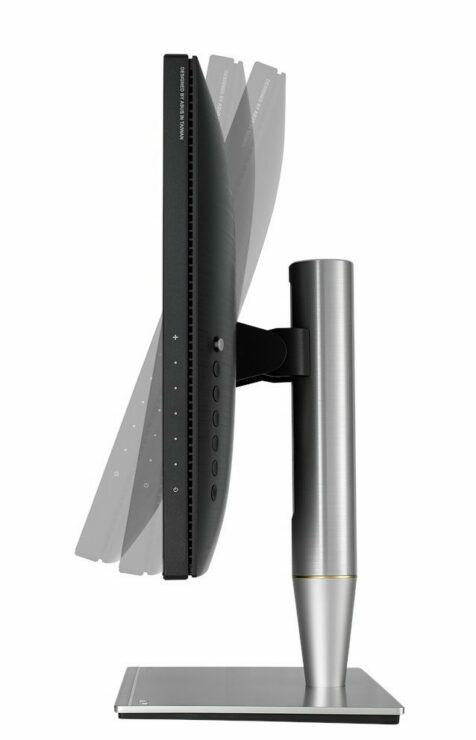 ProArt P32UC features 14-bit color graphics to display more than 1.07 billion colors. It also uses a 14-bit internal lookup table and supports Gamma values of 2.6, 2.4, 2.2, 2.0, and 1.8 to produce natural-looking images with smoother transitions between hues. 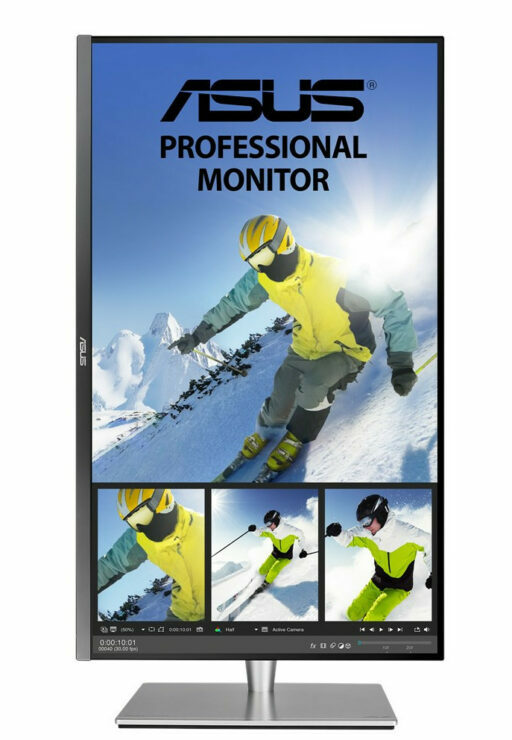 ProArt PA32UC monitors are pre-calibrated to guarantee industry-leading color accuracy with a ∆E value below 2. 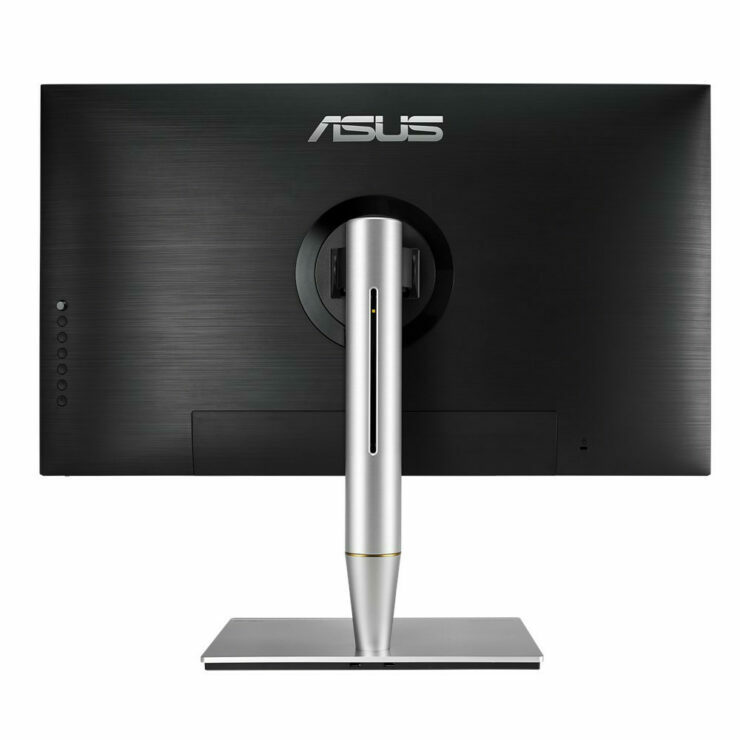 Each monitor comes with a report of calibration levels 63, 127 and 255, and features advanced gray-scale tracking technology to ensure your images are accurately reproduced onscreen. 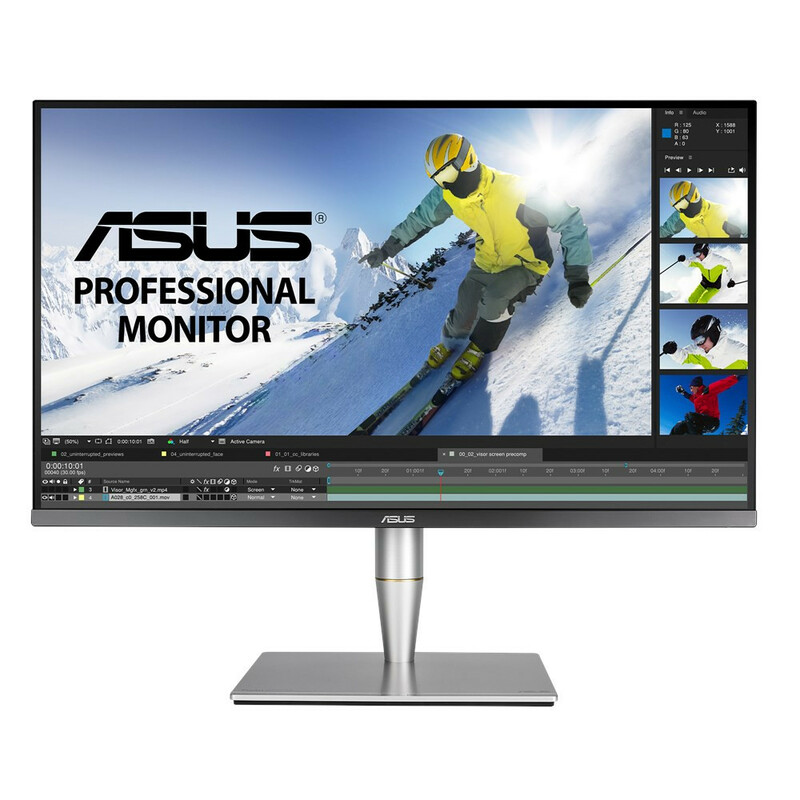 The monitor also includes technology to ensure 95% uniformity compensation to guard against brightness and chroma (color) fluctuations on different parts of across the screen. ProArt PA32UC has an Ultra HD Premium certification which is the industry standard for HDR. it has been designed to improve the contrast between the brightest and darkest parts of an image, for stunning gameplay and modern films HDR technology delivers exceptional onscreen clarity and detail. It comes packed with a full-array LED backlight with ASUS LED Driving technology, ProArt PA32UC has 384 LED zones and a peak brightness of 1,000cd/m2, so it can produce the deepest blacks and the brightest whites. For unrivaled expandability and versatile, ultrafast connections, ProArt PA32UC offers two Thunderbolt 3 ports for data transfer speeds of up to 40Gbps, DisplayPort and USB 3.1 with Power Delivery for providing up to 60W of power to external devices. 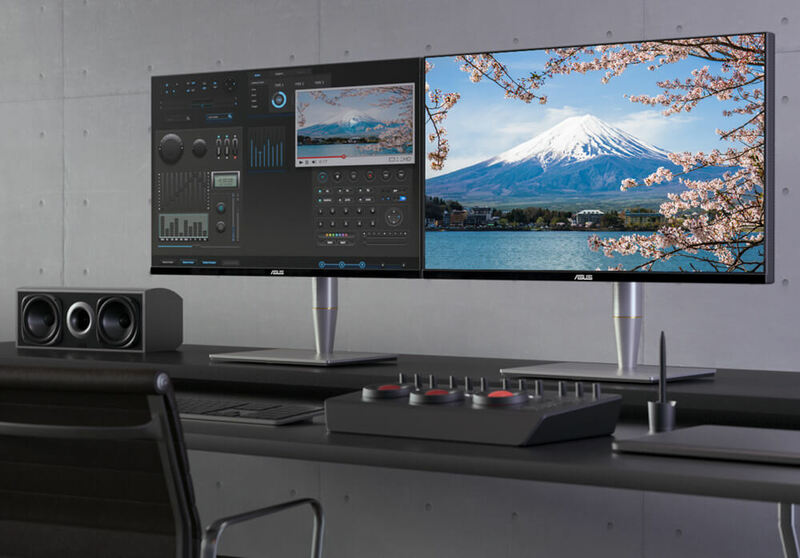 In addition, users can daisy-chain two 4K UHD monitors through a single port without the need for a hub or a switch. As for pricing and availability we have asked ASUS for more details and will follow up with their answer as soon as I get a response.